Lee Min-woo, also known as M as a solo artist, is a South Korean entertainer who is also a member of the South Korean boy band Shinhwa. 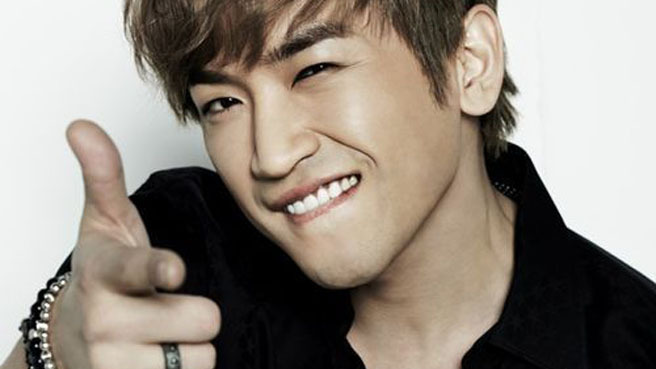 He was the first Shinhwa member to be a solo artist in 2003. He has also released his own studio albums. He set up his own agency, M Rising Entertainment, to manage his solo activities in 2007. He and the other Shinhwa members also founded the Shinhwa Company to manage their activities, and he became co-CEO with Shinhwa leader, Eric Mun. Since November 2012, he has signed with Liveworks Company. 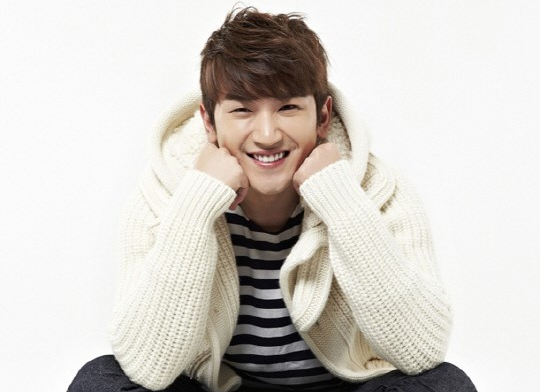 Here is Lee Min-woo’s profile and his discography as solo singer. He has several albums, in both Korean and Japanese. He has also participated in some dramas and movies. BTS Black Ocean on Melon Music Awards, What Actually Happened?